Mr. Hussein Mukhtar Lawal was suffering from Adeno Carcenoma. 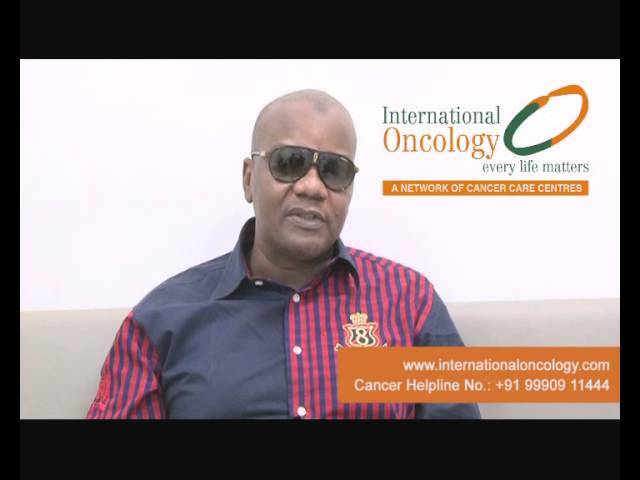 He got treated under Dr. Jalaj Baxi, Senior Consultant - Surgical Oncology at International Oncology Cancer Centre at Noida (Fortis Hospital). Hear he speak about his treatment and experience.